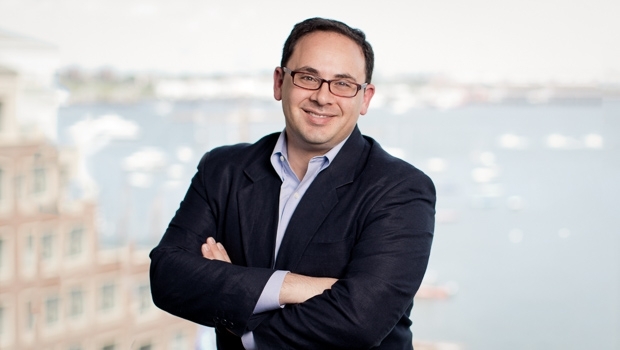 David Avitabile is a real estate attorney who focuses his practice on land use and development. He assists clients with a wide variety of development projects, including residential, commercial office, hospitality, and retail projects. In his practice, David advises clients on all aspects of entitlement and permitting processes in the District of Columbia, including zoning, historic preservation, building code compliance, public space use and other local regulatory processes. He also represents clients in land use and development litigation at both the trial and appellate stages. David works with private developers, educational institutions, and businesses of all types, including those in the retail, sports and entertainment industries.